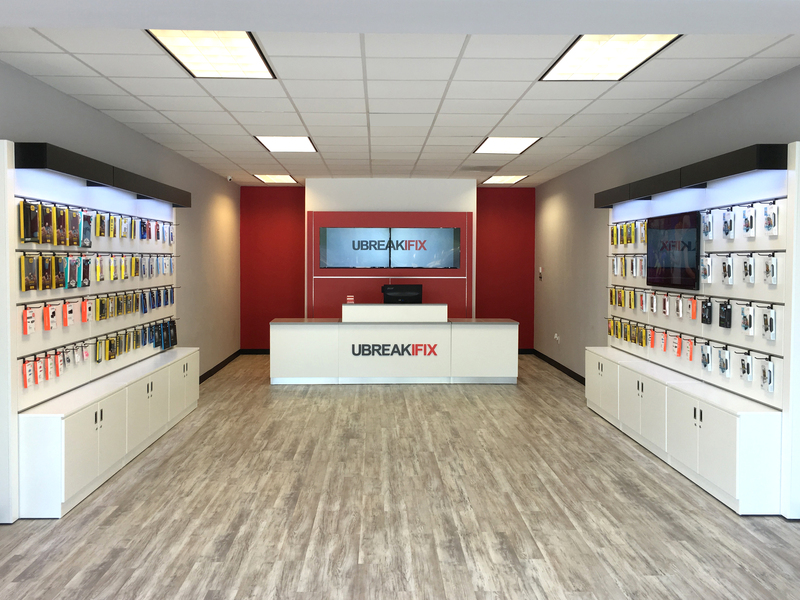 HUNTERSVILLE, NC--(Marketwired - April 25, 2017) - uBreakiFix opened in Huntersville on April 21 at 16615 W. Catawba Ave. The growing technology repair brand provides same-day repair service of all electronics, specializing in cell phone repair and computer repair. uBreakiFix Huntersville is the first location for owner Casey Higgins, a Naples, Fla., native who changed careers and relocated to the Charlotte area after 10 years in the health and wellness industry. "I initially came across uBreakiFix as a customer and was intrigued by the company's unique vision, culture and focus on customer service," Higgins said. "Putting others first is the principle upon which uBreakiFix was founded, and I look forward to applying that concept here in the Huntersville community. We hope to serve as the go-to source for technology repair and raise awareness on the incredible value of repair versus replacement." uBreakiFix services all brands of electronics, offering phone screen repair, computer repair and more to consumers and businesses alike. The company repairs cracked screens, water damage, software issues, camera issues and most other technical problems at its more than 290 stores across North America. uBreakiFix Huntersville is the brand's fifth location in Charlotte area, joining locations in North Charlotte, Charlotte Midtown, East Charlotte and Charlotte. uBreakiFix is known for its timely service, focus on providing an exceptional customer experience and its ability to fix anything and everything with a power button. Each repair comes with a 90-day warranty and a price match guarantee. "As we grow, we're continually challenging ourselves to innovate and improve our systems to better serve the communities we call home," said Wetherill, uBreakiFix CEO and founder. "We look forward to answering the Huntersville community's tech needs with the reliable repair service and exceptional customer experience that our consumers expect." uBreakiFix Huntersville is located at 16615 W. Catawba Ave., Suite E, Huntersville, NC 28078 and can be reached at: 980-689-5490. For more information and to view a service menu, visit ubreakifix.com. ​uBreakiFix specializes in same-day repair service of small electronics, repairing cracked screens, water damage, software issues, camera issues and other technical problems at its more than 290 stores across North America.